We have a team of Advanced Certified Quickbooks Online professionals all based in South Australia ready to help your business start to automate its bookkeeping. We are also experts at the many add-ons that fix in with QBO such as Deputy, Flow, Receipt Bank and many more. Quickbooks Online is a cloud based bookkeeping system designed by intuit to be their competition against Xero as Xero captured a significant portion of their desktop market. Quickbooks Online is competitively priced and offers a lot of the same functionality as Xero such as bank feeds, bank rules and customisable reports. It also has a large number of integrated applications including some developed by Quickbooks themselves such as TSheets which we are accredited in. The Quickbooks Online system is user friendly and reliable with a strong presence in Australia and a good software roadmap ahead of it. It is geared up to handle Single Touch Payroll and responds quickly to ongoing government changes. 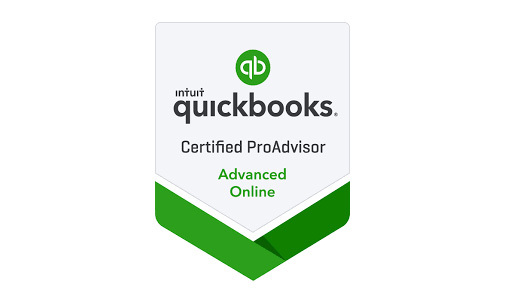 Our team of Advanced Certified Quickbooks Online Bookkeepers will work with you to find the add on products that are right for your business and help you setup your software to automate your transactions. Unlike other firms all our work is completed locally by staff you can meet face to face as opposed to shipping all the work overseas and just employing a low level sales in Australia. Do you need help automating your existing Quickbooks Online system? Or looking to make the switch? Contact us today for a no obligation coffee and chat to discuss how we can assist your business.